Matching Fund Donation from The Clipperton DX Club! 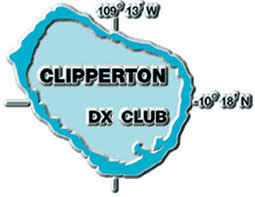 We want to thank our good friends at the Clipperton DX Club for a wonderful Matching Fund Donation of $1000 x 2 = $2000. Look for great signals as we beam your way from VK0EK!